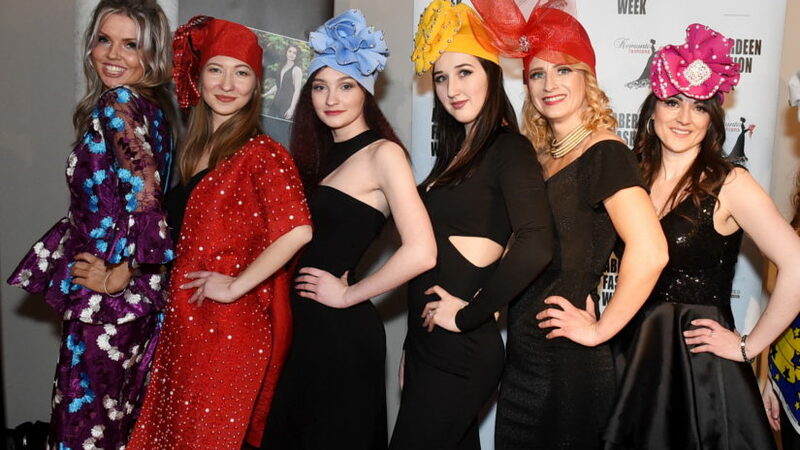 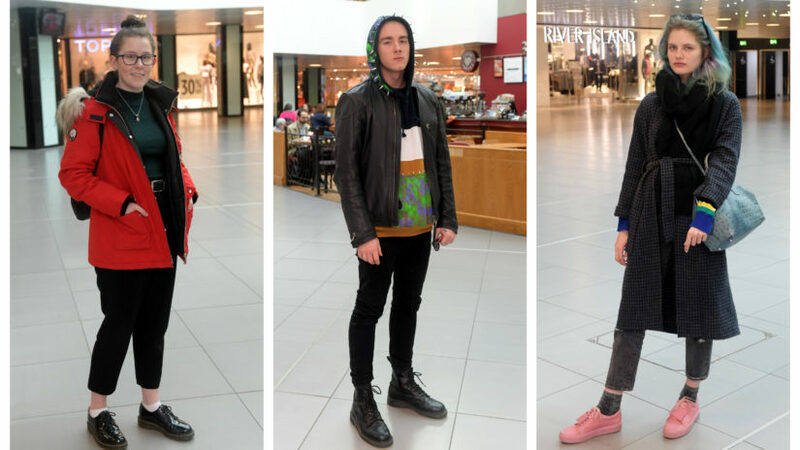 Winners of the Aberdeen Fashion, Art and Media awards have been announced. 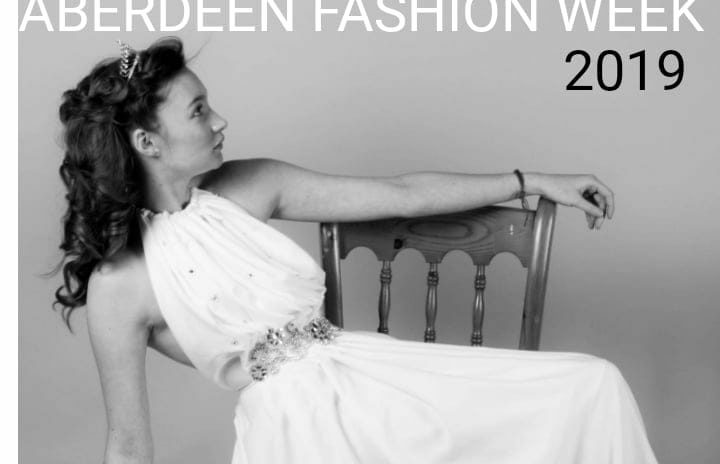 Organisers behind Aberdeen Fashion Week have announced a date for this year's event. 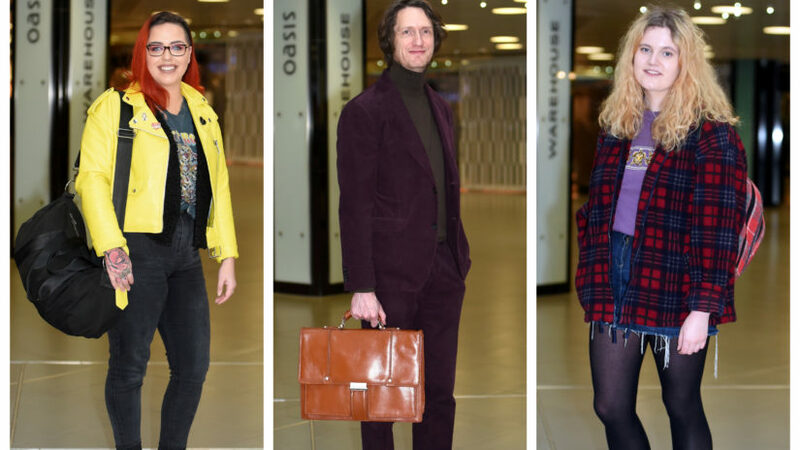 An Aberdeen fashion boutique has taken stock of a new Parisian brand.